Public sentiment may be that slip and falls are frivolous personal injury claims, but the truth is that falls are the leading cause of emergency room visits and over 400,000 falls per year result in broken bones. The NFSI Quick Facts show that floors and flooring cause more than 2 million fall injuries per year. For people aged 65-84 years, falls are the second leading cause of injury-related death; for those aged 85 years or older, falls are the leading cause of injury-related death. Slips, trips and falls generally occur when a property owner has negligently maintained his or her premises. 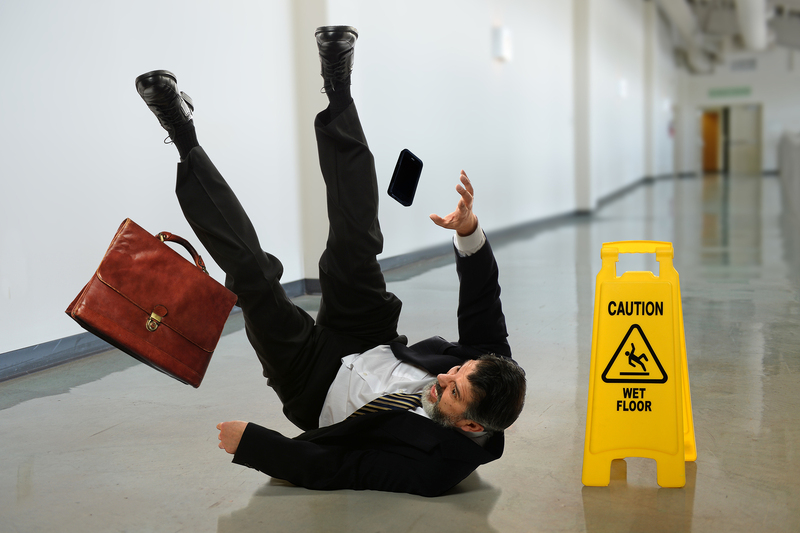 Slip and Falls are also known as premises liability cases. Property owners have a duty to keep their property in a safe condition for guests, free from unreasonable hazards and/or warn of such hazard. As a guest on a property, you have a responsibility to be aware of your surroundings and make efforts to avoid obvious hazards. A good slip and fall case will typically meet the following criteria: (1) The property owner or an employee knew of, should have known of, or caused, a hazardous condition; (2) the hazard was not obvious or could not reasonably be avoided by the guest; (3) the hazard caused the guest to slip, trip, or fall; and (4) the slip, trip or fall resulted in an injury. Trips and falls due to uneven stairs. Head and brain injuries when a client hits his or her head on the ground. How Can a Slip and Fall Lawyer Help? Especially true in slip, trip and fall cases, liability (who is at fault) is unclear. In a Kentucky Car Accident Injury case, it’s generally pretty easy to determine who was at fault, but it’s not so easy with a slip, trip, or fall. This is where a lawyer is extremely helpful. It is important to keep in mind that this is your case and you should take an interest in how it is handled. A Lawyer should serve as a guide and advocate. We have been trained and are experienced in navigating the legal system and will make sure that your case is handled properly. We help you acquire all the information and documentation necessary to build a strong case. We help you determine the worth of your case so that you don’t accept a low ball offer from the defendant’s insurance company. After we gather the necessary information and communicate with your doctors, and in some cases, other medical professionals, we draft a demand package and try to negotiate a settlement with the defendant’s insurance company. We help you assess the settlement offer and determine whether or not your case should be litigated. If your case should be litigated, we manage all aspects of the litigation process and make sure that your case is presented in the best way possible. If you’re ready to talk to a Kentucky Slip and Fall Injury Lawyer about your case, we encourage you to give us a call or submit a form on our contact page. Consultations are always free and we are always happy to assist you in any way as you move forward with your Kentucky Slip and Fall Injury case. Our expenses and fees are a reasonable percentage of the settlement or verdict that we obtain for you. If we don’t win your case, you don’t owe us a penny. 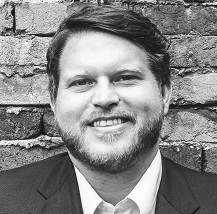 Tyler Roberts represented me in a slip and fall case and I am highly satisfied with his services. not only did he settle my claim in a timely manner but the recovery amount was more than I expected. I highly recommend Mr. Roberts to anyone seeking representation.